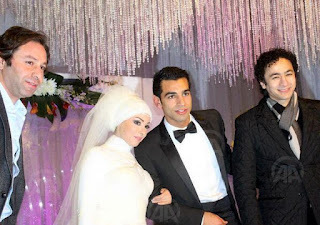 Mohamed Salah Ghaly is an Egyptian professional footballer, who plays for Liverpool and the Egypt national team as a winger. He is born on 15 June 1992. 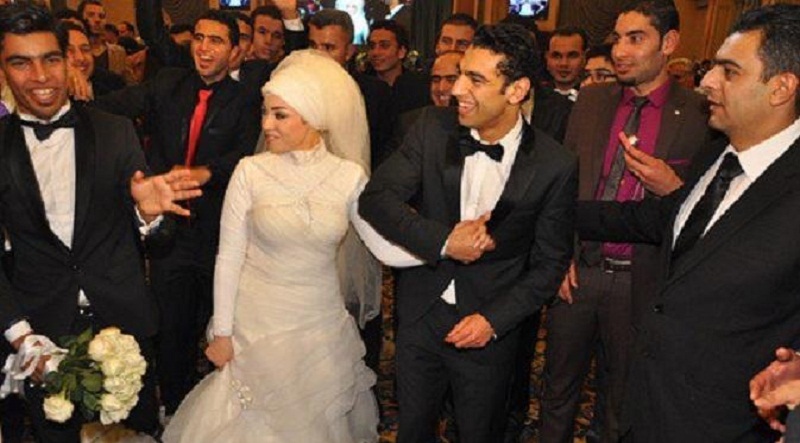 Mohamed Salah got married on 17th December, 2013 to his girlfriend Magi. He had a large wedding in Ngrig located in Egypt. His family made an open open ivitation to all the people of that village. We found that there were thousands who attended the programme. 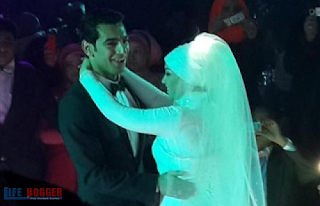 On the wedding event, popular singers from Egypt such as Hamada Hilal, Abd Albasid Hamouda, Sa'ad Al Sughayar, etc. sang different songs. 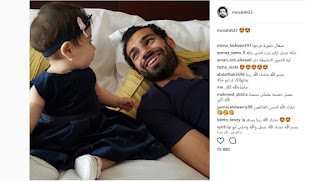 Salah and his wife Magi have a baby girl name Makka. 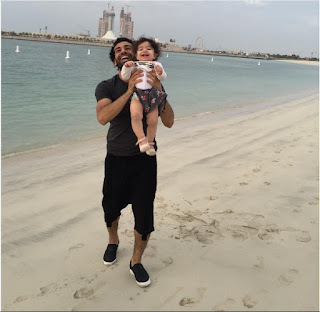 Salah's wife gave the name of their baby after the muslim holy city Mecca. 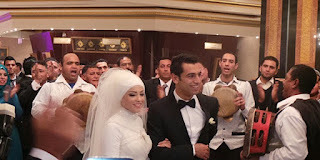 Makka was born last month in the private section of Chelsea and Westminster Hospital in south west London. Salah's love for his baby girl is enormous. He is often found with his daughter.